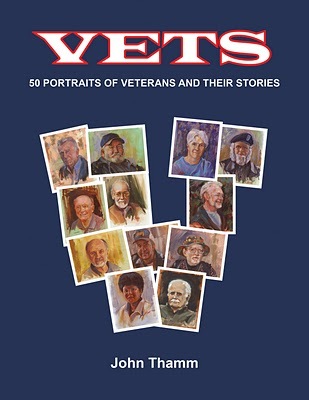 “Vets: 50 Portraits of Veterans and Their Stories” is a memorable collection of images and stories as told by veterans spanning WWII to the war in Iraq. Copies of the book are available here for $19.95 plus tax and shipping. -Paul Quinnett, PhD-clinical psychologist and author of Suicide:The Forever Decision.